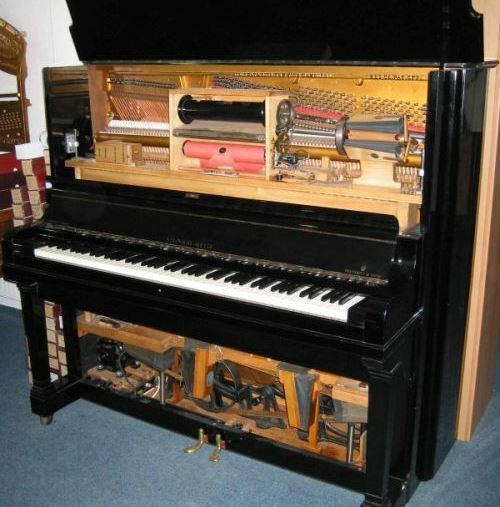 The Pianola Museum is a small museum dedicated to pianolas (automatic pianos) and pianos. The Pianola Museum is a small museum dedicated to pianolas (automatic pianos) and pianos. See the various instruments on display, and learn how they function on music rolls. You can even catch a concert here.